Discover Granite Countertops Oklahoma by The Granite Shop. 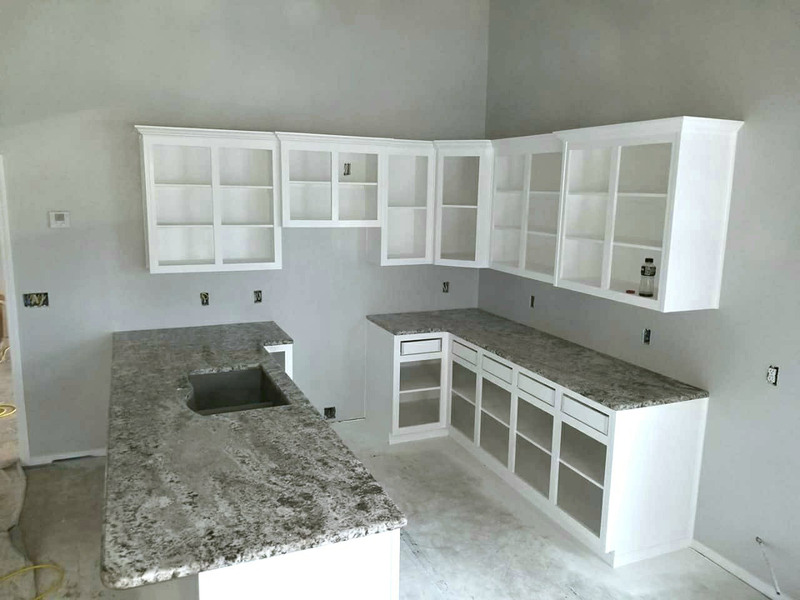 The Granite Shop, provides high quality marble and granite for bathroom and kitchen countertops in Oklahoma. If you are considering natural stone kitchen counters, check out our competitive pricing and large selection of natural stones to choose from. Complete Granite Countertops Package $1599! Up to 35 SF. May NOT be combined with other offers. Photo does not represent color included in package. Restrictions May Apply Subject to change with out notice. Complete the form with a valid email and immediately receive additional Oklahoma The Granite Shop discounts.